Communication problems exist amongst the individuals in common situations. Everybody has experienced these kinds of moments with colleagues, family, and friends. Needless to say, it leads to unnecessary levels of frustration. In spite of the communication mishaps making you skeptical, you might be wondering how sending your team to an Effective Communication Skills Training can sort out the things. Even highly articulate people exercise problems while communicating effectively with others. Different factors including stress, emotions and external conditions play an important role in how we communicate with one another in a workplace. This is where high-quality Effective Communication Skills Training can help. 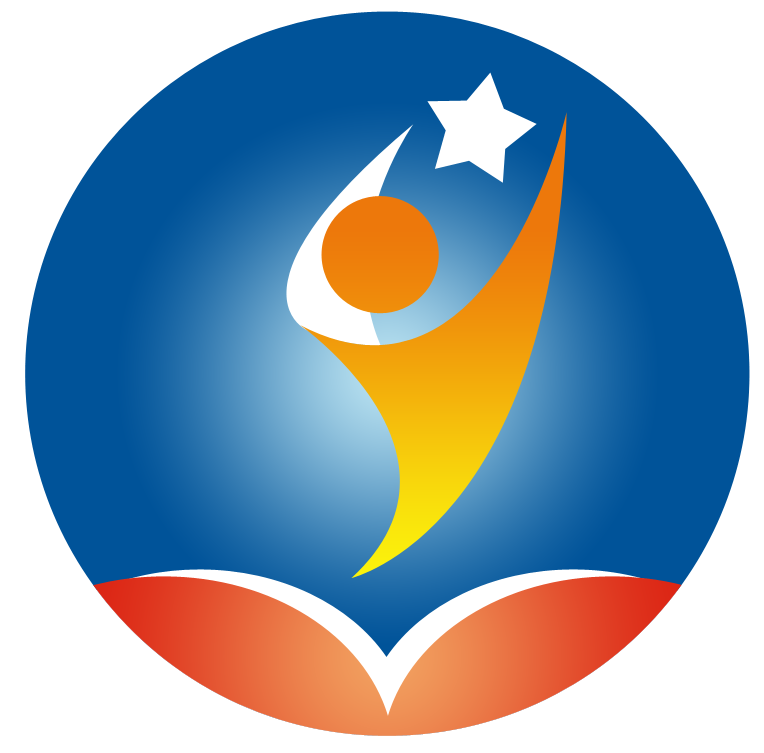 Keep on reading to know how this training can prove valuable for improving the productivity in your workplace. Humans require forming bonds and communicating in the right way for surviving as well as living a life of better quality. The work situation is quite challenging in the modern scenario. One requires an effective communication between each member of the workforce at some point or the other. The companies can crumble in the lack of the right kind of communication. 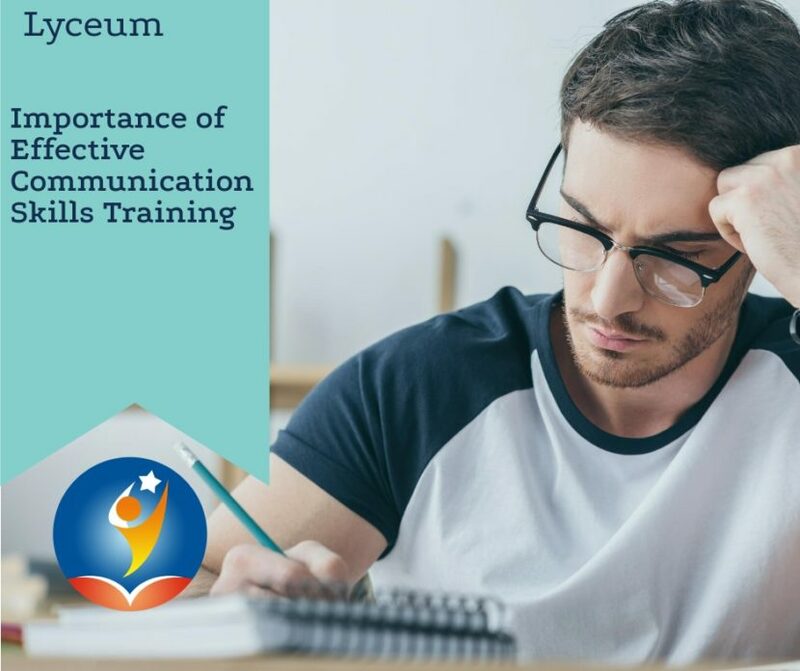 Therefore, it is essential to foster the development of good reading, writing listening as well as speaking skills for effective functioning; this is the reason why communication training is beneficial for the workforce. When you wish for staffers being proactive people with the ability to solve their problems, you require the members to communicate well at all times. Conflicts and misunderstanding inadvertently lead to the drowning of the productivity in the system. Though communication training does not guarantee such an understanding of the staff members, it would still equip the staff with the capability of delivering their messages clearly and also understand what other people are expecting of them. This is what would benefit the company as a whole. The last five years have witnessed immense changes in the technology used for working, socializing and living. We can communicate at a much faster speed nowadays. The office social skills are getting neglected somewhere in favor of the social media skills. An effective face-to-face communication is important for a complete healthy communication in an organization. You can find out more about Effective Communication Skills Training and how businesses achieve their goals through this by visiting the Lyceum Group. 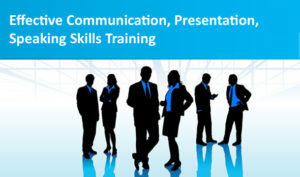 Presentation Training Courses: Enhancing your personal and professional life!